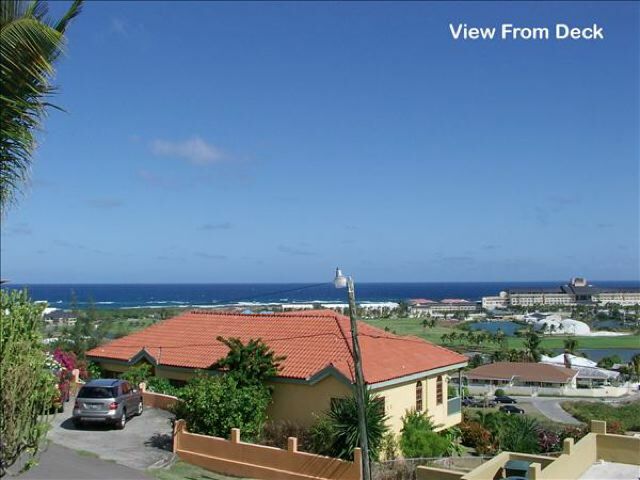 Lot Size - 10,100 sq. 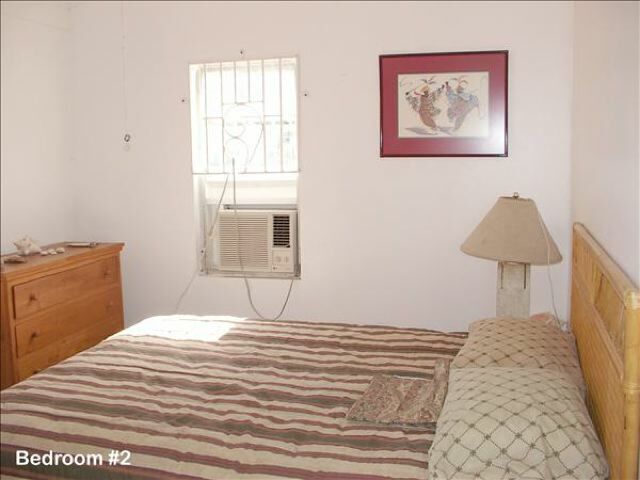 ft. Dwelling - 2,100 sq. 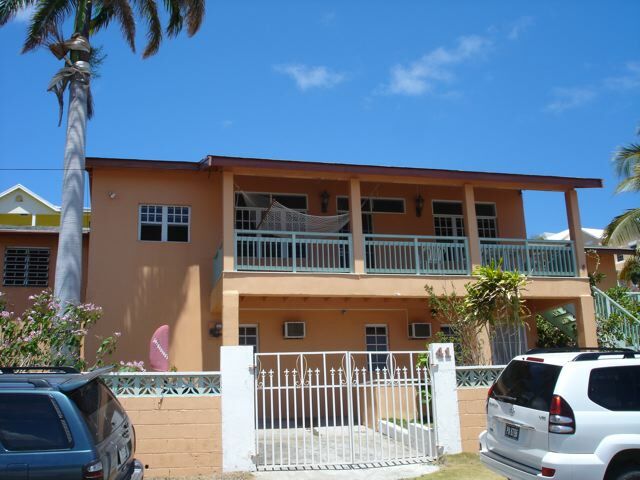 ft.
Three bedroom main floor house, with one bedroom revenue apt., is ideally located in a gorgeous, fully developed, area of Frigate Bay. 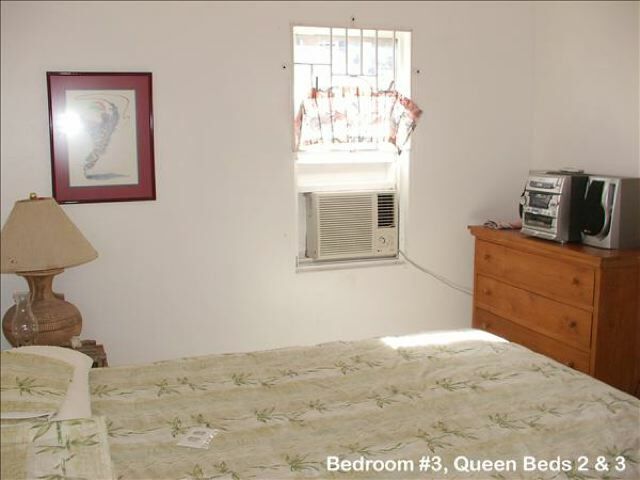 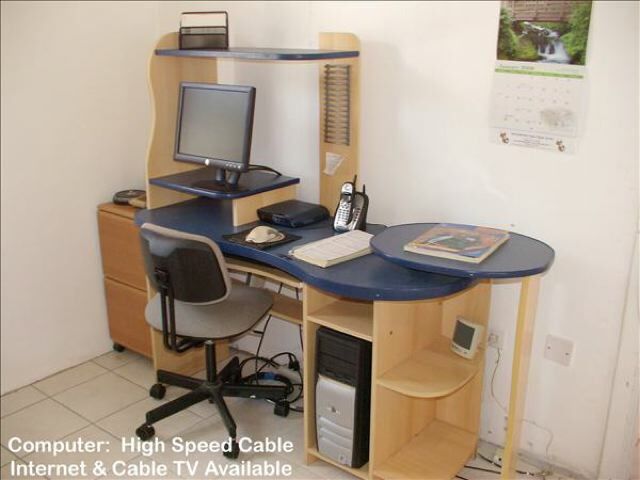 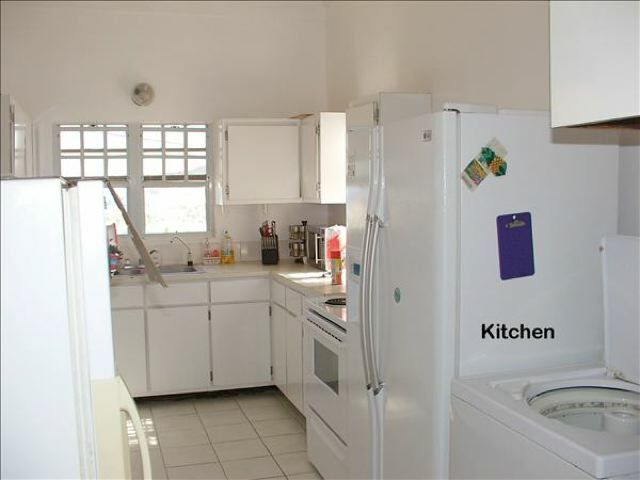 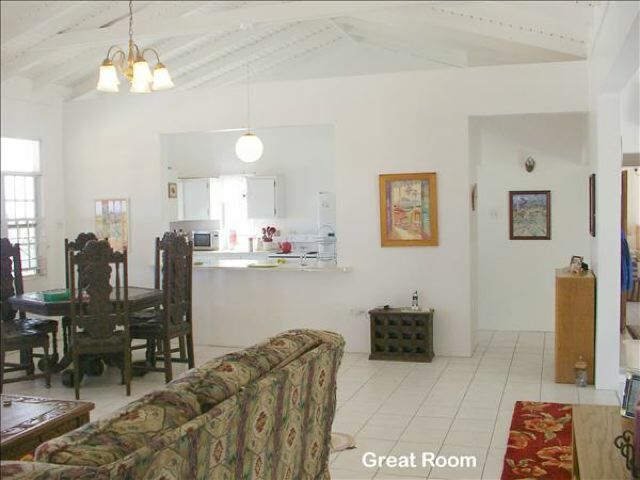 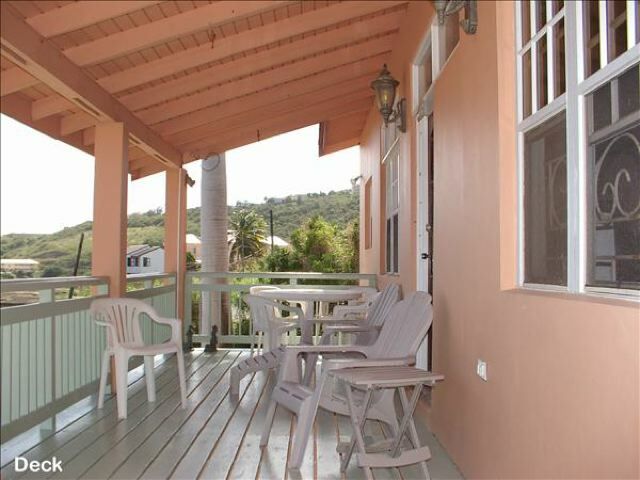 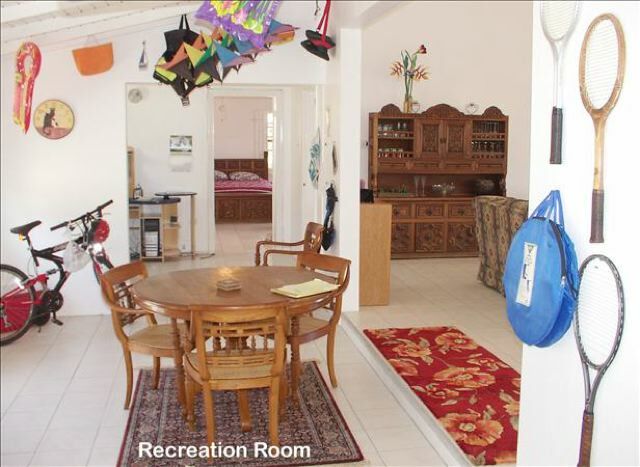 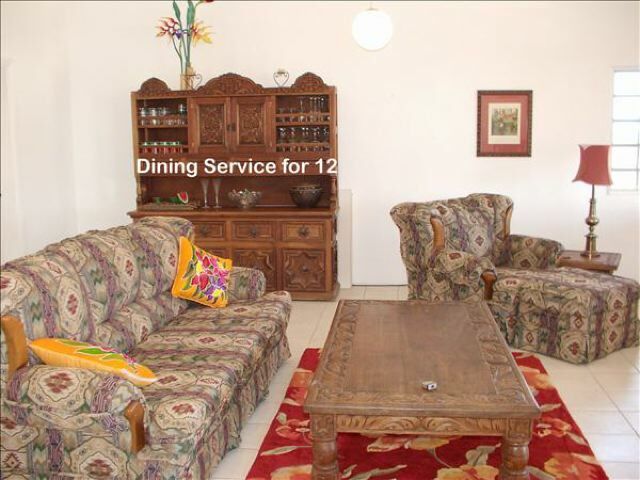 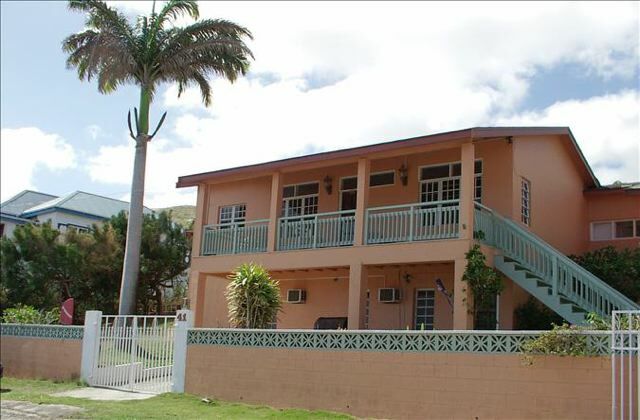 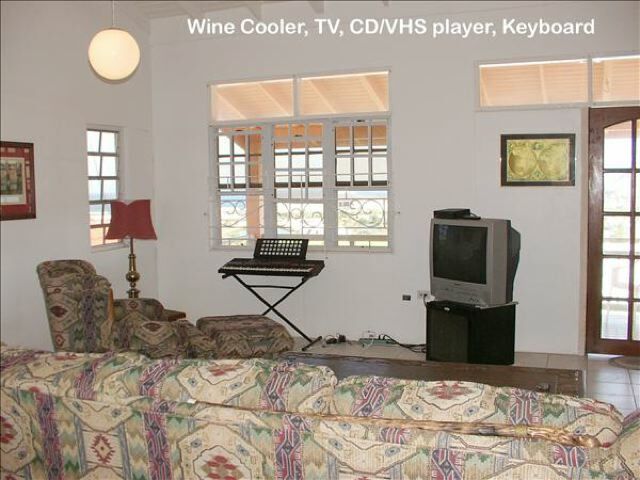 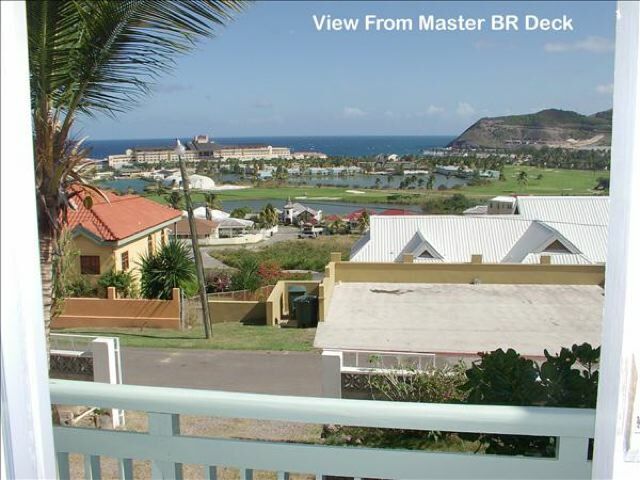 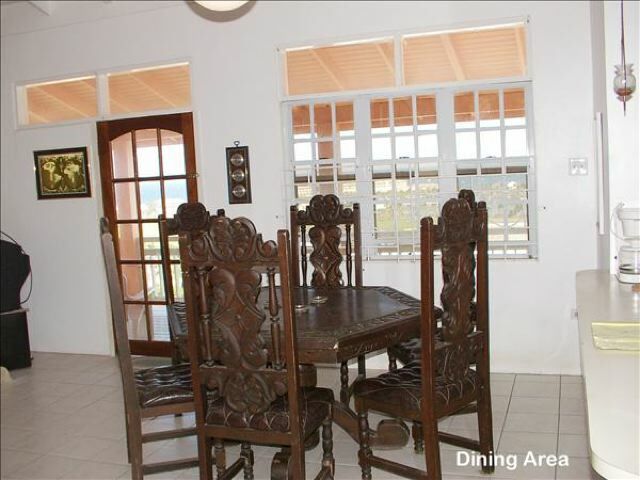 House has amazing views of Atlantic Ocean, Southeast Peninsula, Royal St. Kitts Golf Course and Caribbean Sea.